Say HELLO to Taylor! 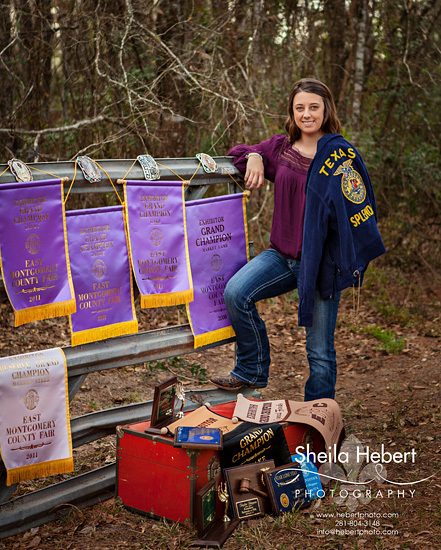 This girl has one impressive collection of Grand Champion banners from East Montgomery County Fair. Way to go Taylor! I’m sure she has a bright future ahead of her. 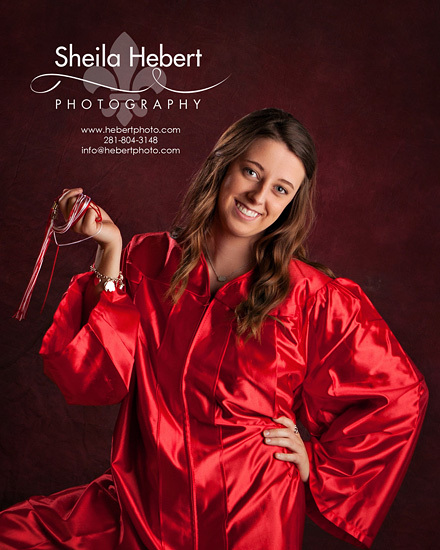 Her plans after high school are to get a degree in nursing and travel the world (feel free to take me along:). Best of luck to you Taylor – you have a good head on your shoulders and I’m sure you will go far in this world. 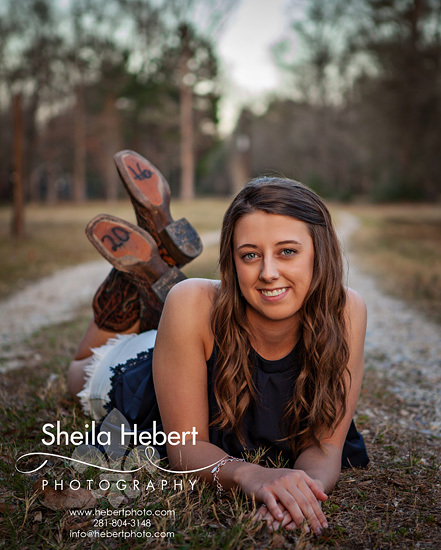 And thanks for choosing me to photograph your high school senior session – you rocked it!